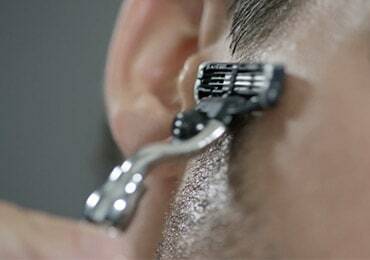 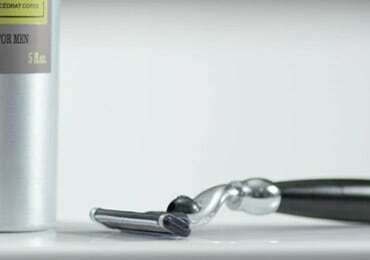 It helps to soothe and moisturise the skin after shaving. 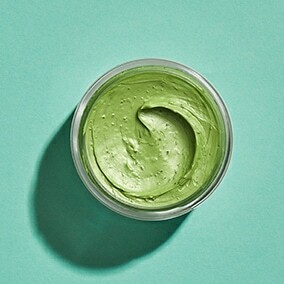 It helps the skin look healthy and feel clean all day long. 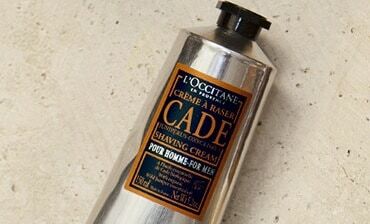 The light and fluid texture melts into the skin without leaving a greasy residue. 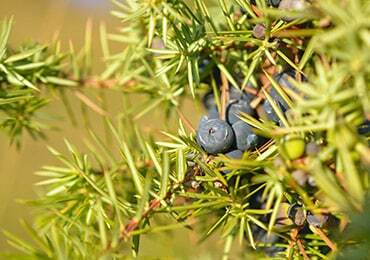 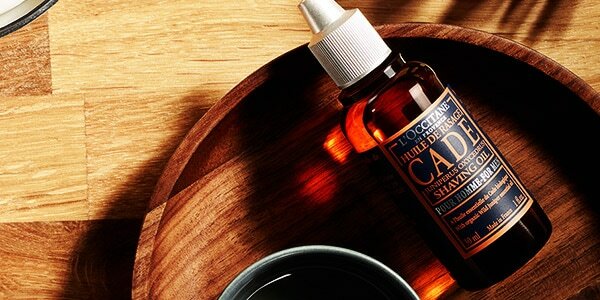 Subtly perfumed, it leaves behind a mood-lifting scent. 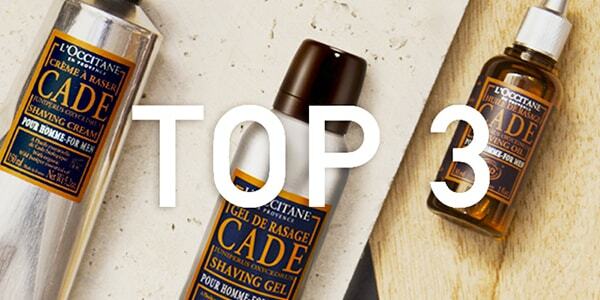 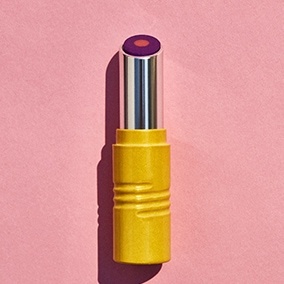 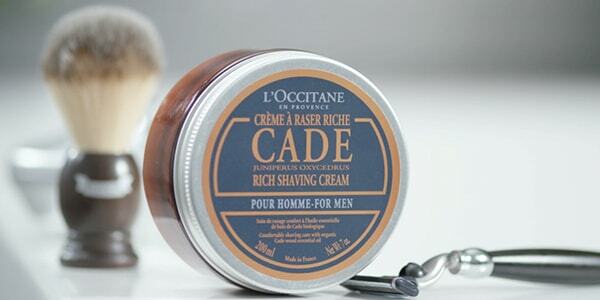 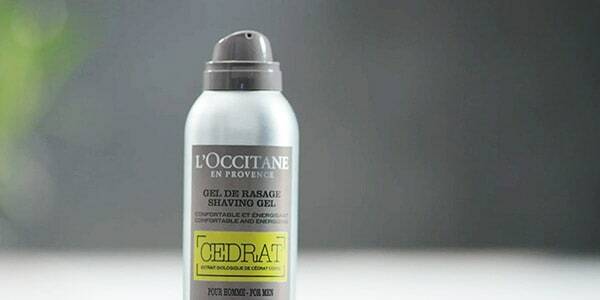 90% of men who tried the Cade After-Shave Balm said it helped to calm burning sensations experienced after shaving, and 80% said it reduces sensations of irritations*. 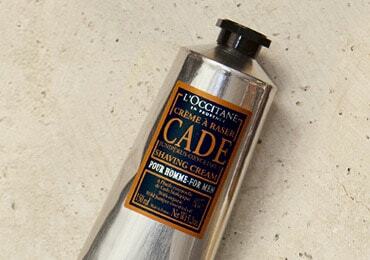 *Cade After-Shave Balm consumer test on 20 men over 3 weeks.